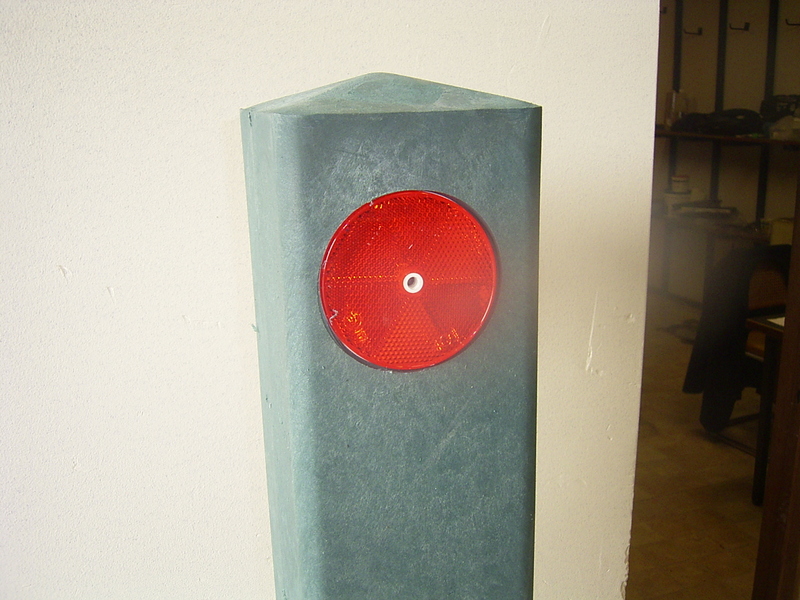 The robust 125 mm bollard comprises a recycled plastic profile with a pyramid-shaped top. 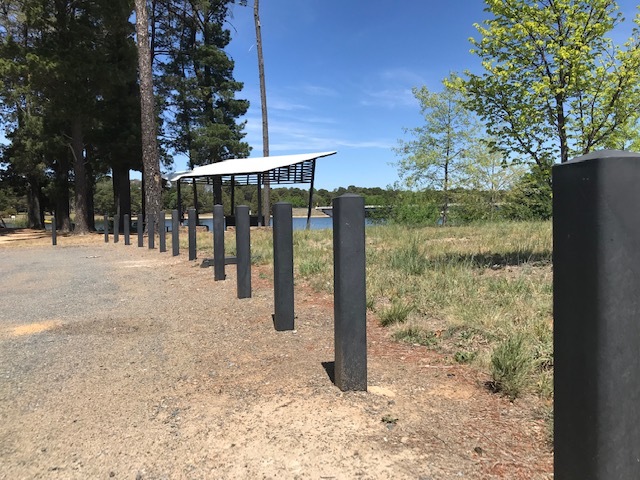 Replas bollards are the ideal solution wherever rigid barriers are required to define boundaries or deter vehicles and pedestrians. 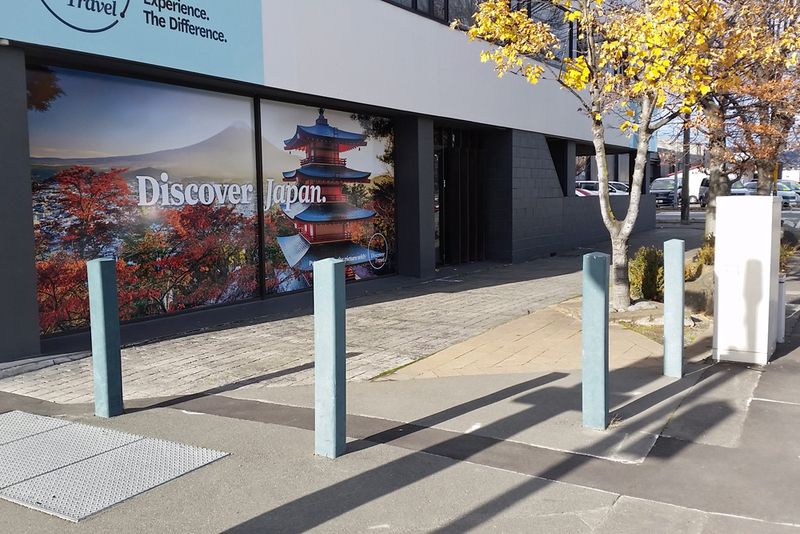 For ease of handling, the 125 mm bollard is hollow to reduce its weight. 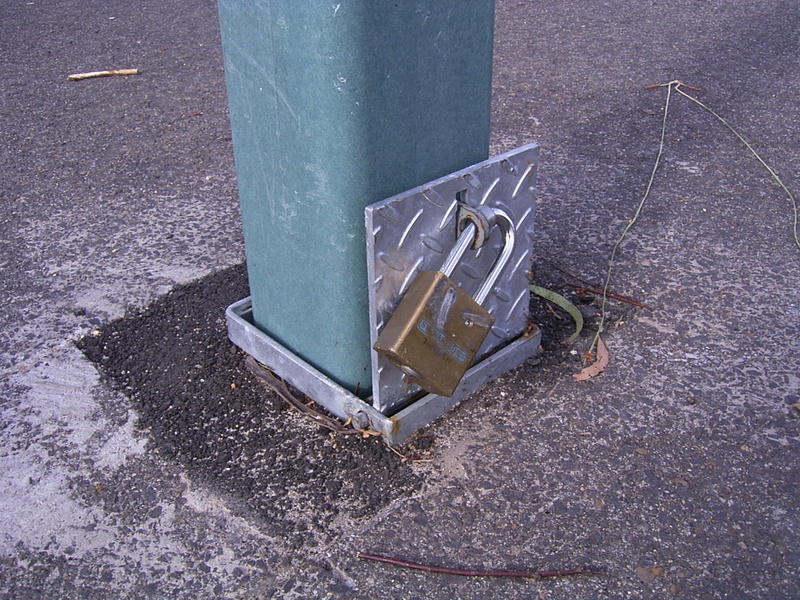 The post may be enhanced with collars (formally Knox bollard) or reflectors and may also be recessed so that small signs can be displayed on the post. 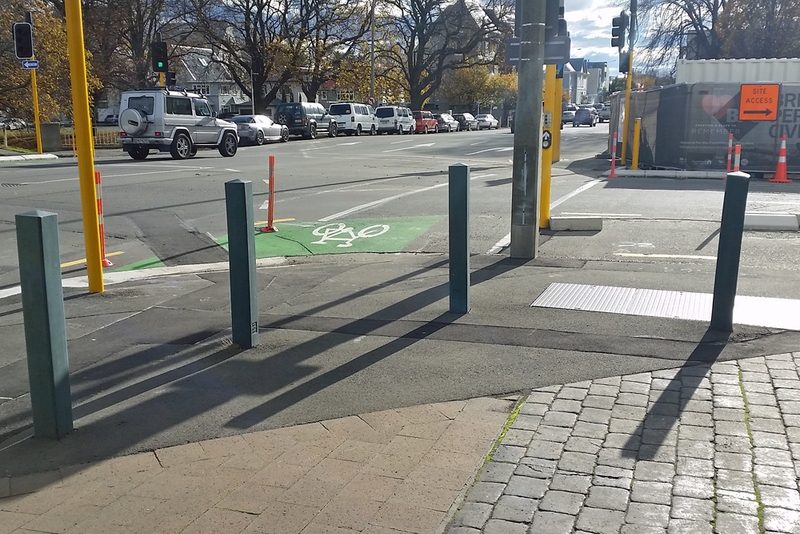 See Bollard Signs. 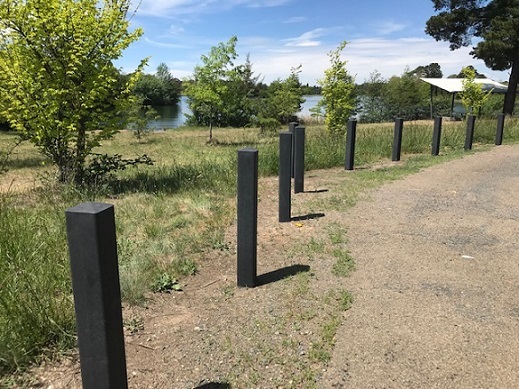 As is the case with all our recycled plastic products, these bollards are virtually maintenance free. 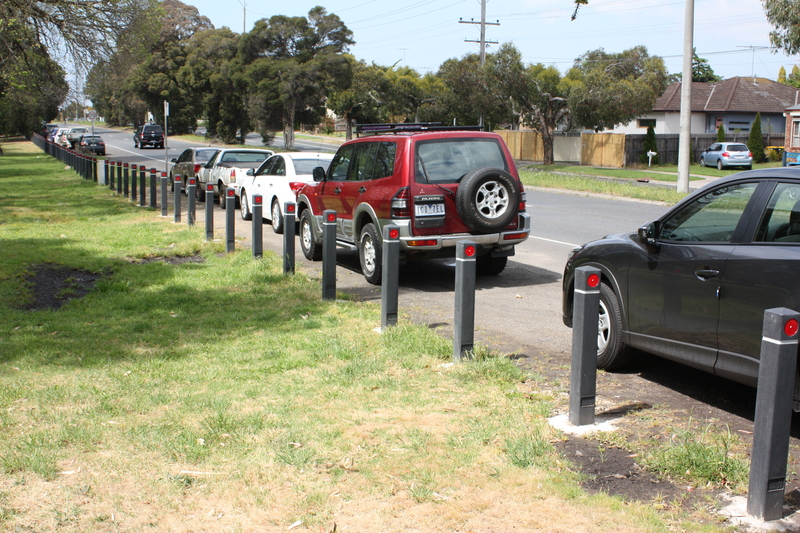 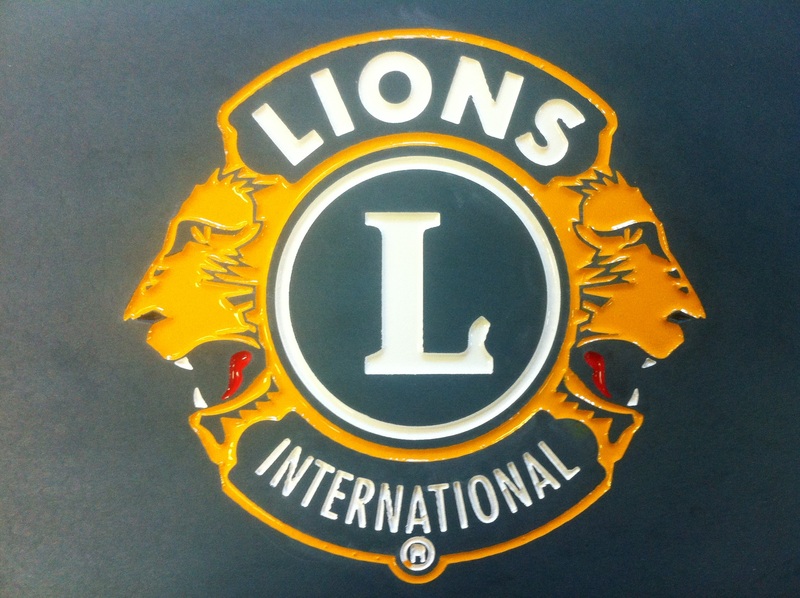 Replas bollards will not split, splinter or crack and never need painting. 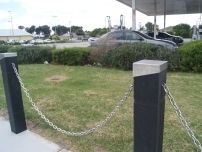 The 125 mm bollard is easy to install and can stand alone or be linked via chain or pipe and is available in a range of colours.